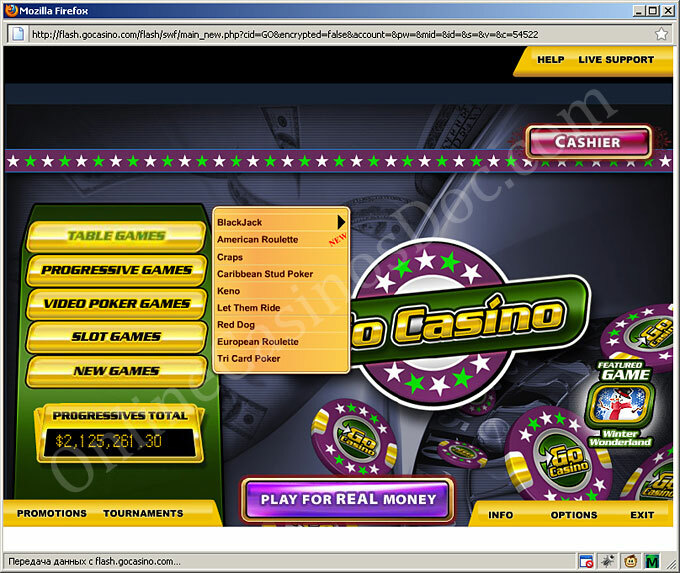 Most online casinos are very common when it comes to downloading the software. 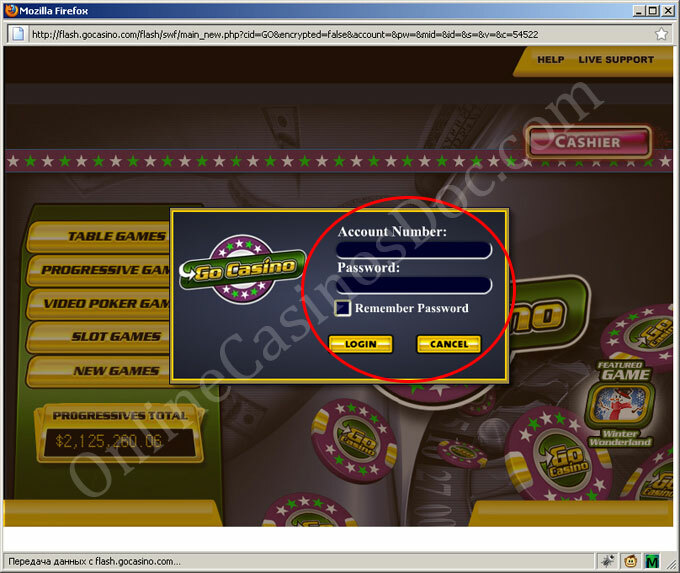 Let's take a look at how can you download the software at Vegas Tech casinos. We took Go Casino as an example. Vegas Tech casinos have huge Download casino buttons on casino home pages. All you have to do is click on them. 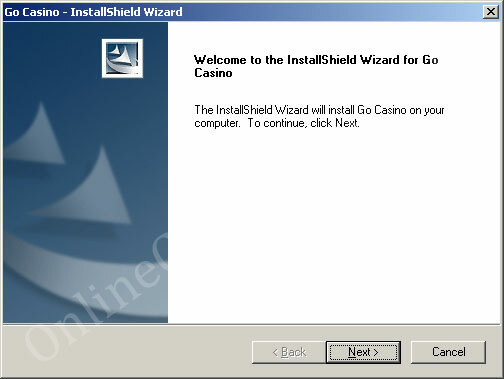 When you choose to download the software you are redirected to the casino page dedicated to the instructions on downloading the software. A pop up window appears in a second offering you either to Run or Save the software depending on your browser. When you click on the Download button at the casino you will be offered to Run or Save the software. If you have chosen to Run the software, the installation will begin shortly. However, if you choose to Save the Software, there will be an icon on your desktop and by clicking on it the software will be downloaded. 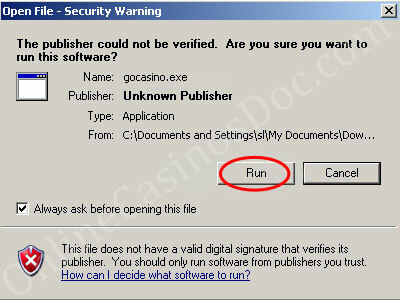 NOTE: The software of the recommended casinos by OnlineCasinosDoc.com is absolutely safe and secure, therefore you needn't worry about the possible risks. The installation will not take much time and soon you will be enjoying the games. Follow the easy instructions and wait for the installation to be completed. After you install the software you have to register and now you will be ready to play. To register you just have to run the downloaded program and fill in the offered forms. Choose either Fun or Real money mode to start practicing or playing for real. As soon as you log in you will see all the games the casino offers and now click at the Table Games section to play any of the blackjack variations, or at the Slot games to go for slots. It will take less than a minute for the software to download each game. 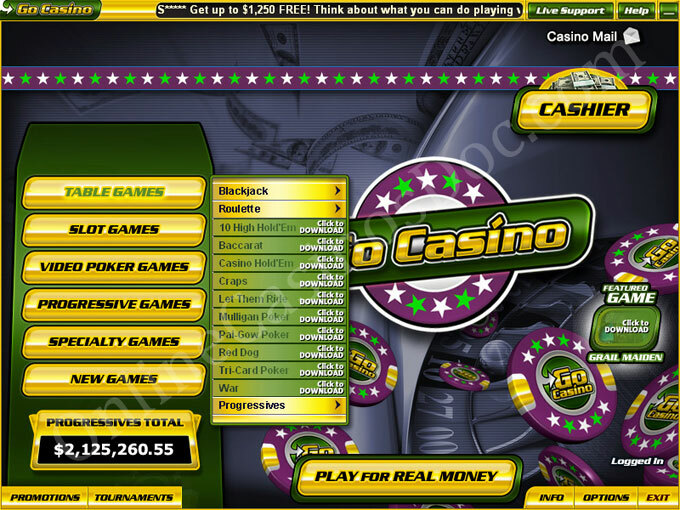 You can find the Instant Play button at casino home page or at casino's side panel when navigating through the casino. 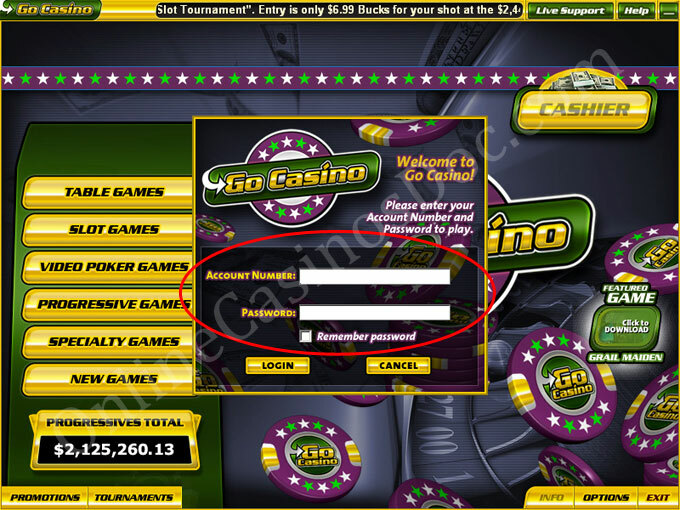 Register or if you already have an account log in the casino to start playing for fun or real money. 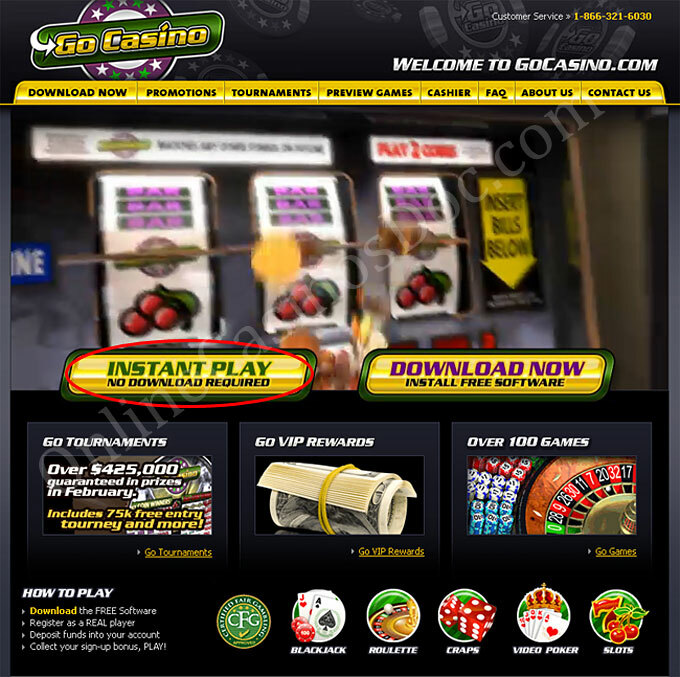 Instant play software offers games either right in your browser or in a pop-up window with small versions of games in it. You can switch to real money mode any time in the game.